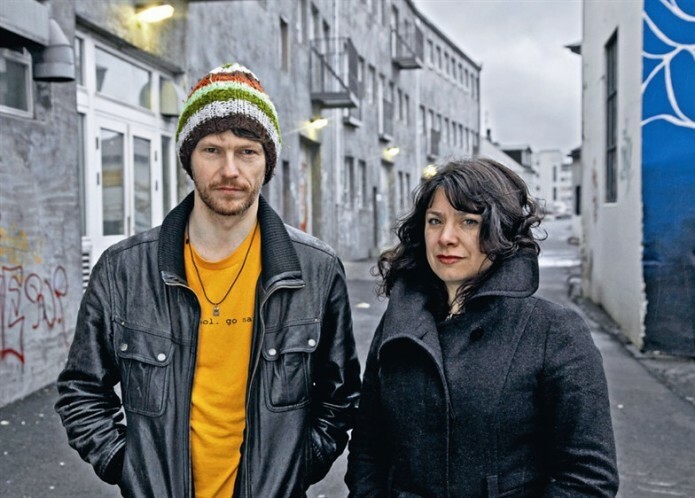 Libia Castro (Madrid, 1970) and Ólafur Ólafsson (Reykjavik,1973) are collaborative artists based in Rotterdam and Berlin. Formed in 1997, their artistic practice – executed across media and a variety of genres and disciplines, from political history, through gender studies and sociology – concentrates on the phenomena of exclusion and exploitation within an injured world of non-belonging and denied participation. Libia and Ólafur wish to sensitize critical questions on racism, socio-economical inequalities, migration, identity, decision-making, urban space and how globalization affects society and peoples life. Libia and Ólafur’s works go from the creation of situations and experiential environments, to interventions, sculpture, video and photography. Their recent exhibitions include Asymmetry, 2013, TENT, Rotterdam, The Unexpected Guest, 2012, Liverpool Biennial, Germans, Speak German! Centre for Contemporary Arts, Glasgow, Under Deconstruction, Icelandic Pavilion, 54th Venice Biennial, 2011 curated by Ellen Bluemenstein, Manifesta 7, 2008. Their music video Lobbyists was awarded the Basis Prize of the prestigious Dutch art prize the Prix de Rome in 2009. Asymmetry is a guiding principle in their interdisciplinary, collaborative, multimedia and interventionist work, which often addresses injustice and inequalities, and portrays the oppressed as well as the authoritative subject and the emancipating one. Amongst their works are the ongoing research and campaign projects Your Country Doesn´t Exist (2003-ongoing) and ThE riGHt tO RighT/WrOnG (2012-ongoing).